Lyndsey & Michael's wedding is starting off with a big dip! A very happy couple were married today in Hampton, New Hampshire on a picture perfect summer day. Always good to see many familiar faces at each wedding I attend, as Lyndsey was once a bridesmaid in a previous wedding and now today she was my bride! Wishing all the best in your future together!! 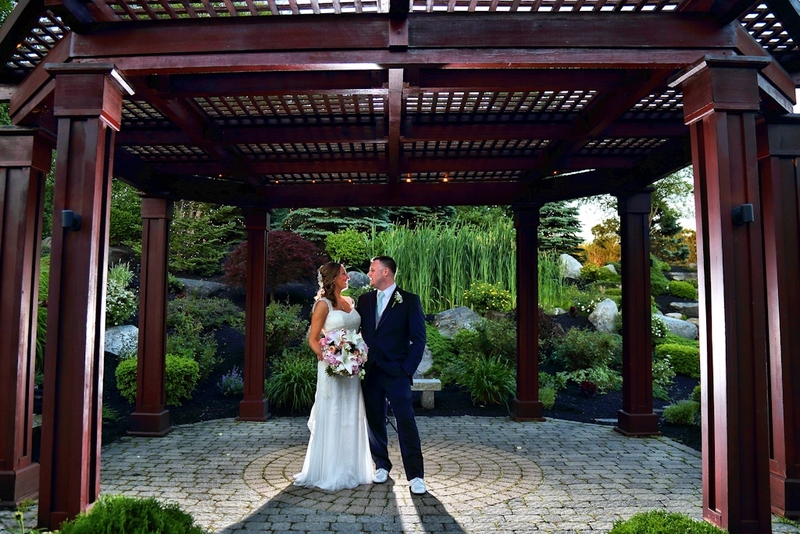 A sweet romantic shot from Kristen & Philip's wedding today at Mile Away Restaurant in Milford, New Hampshire. What an outstanding couple and venue that I had the awesome fun of capturing today. A very nice wedding party and easy going couple makes my job so easy..the weather couldn't have been more perfect. 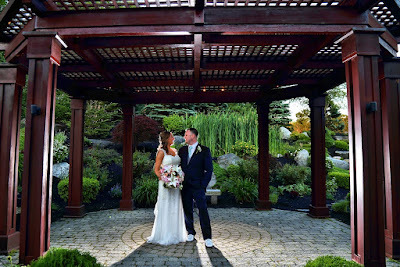 Congratulations Phil & Kristen! I had to feature my first sneak peak of the couple with dad's car...two weddings the vehicle has been in of mine. A really cool antique car for a wedding! It was hard to select the preview photo because there is so many amazing pictures to choose from!